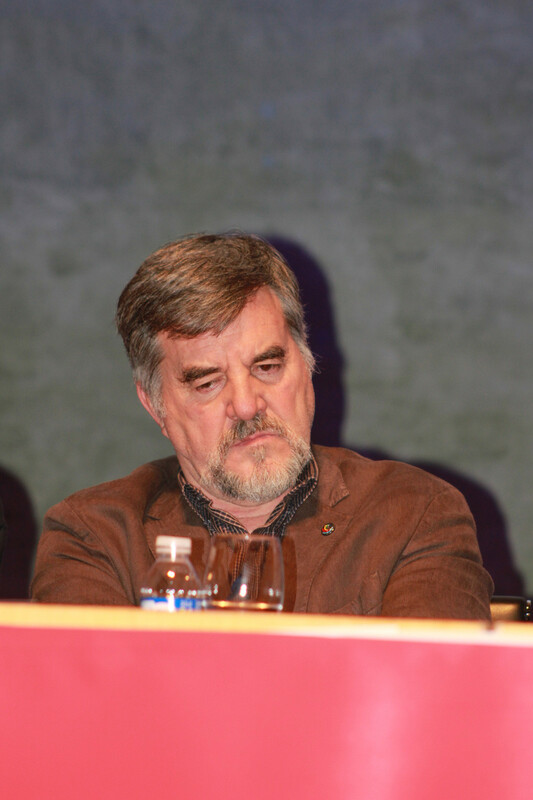 Degree in Philosophy from the Autonomous University of Barcelona. 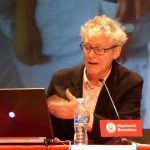 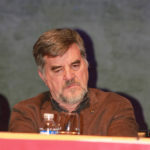 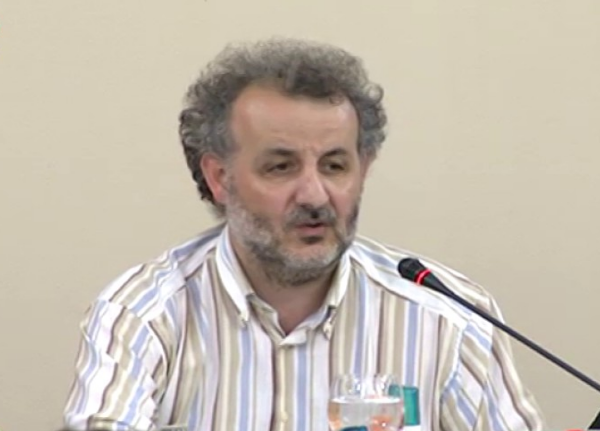 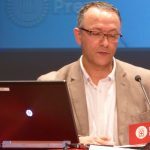 Professor of Philosophy at the Galileo Galilei Institute in Nou Barris (Barcelona). 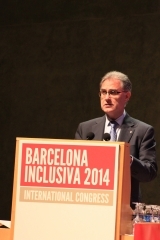 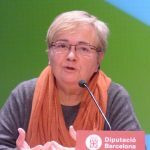 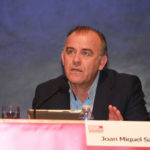 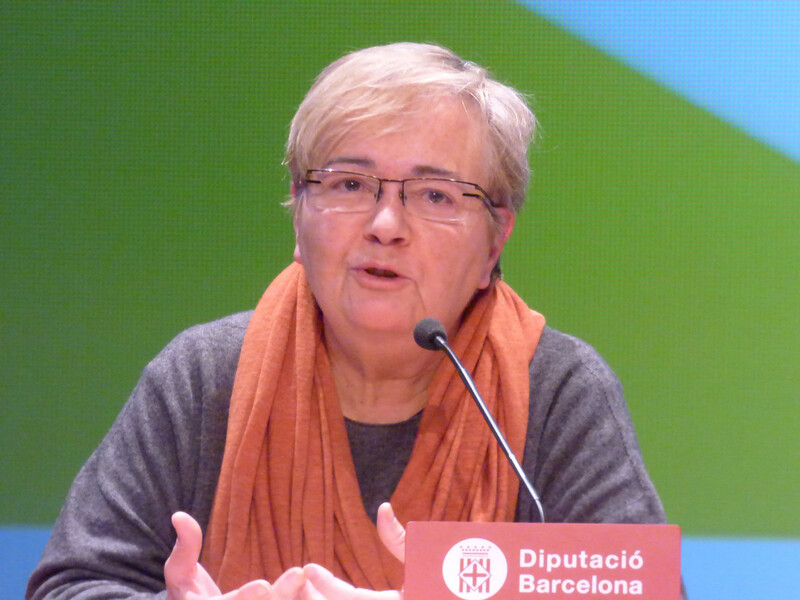 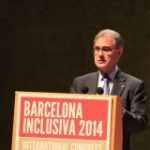 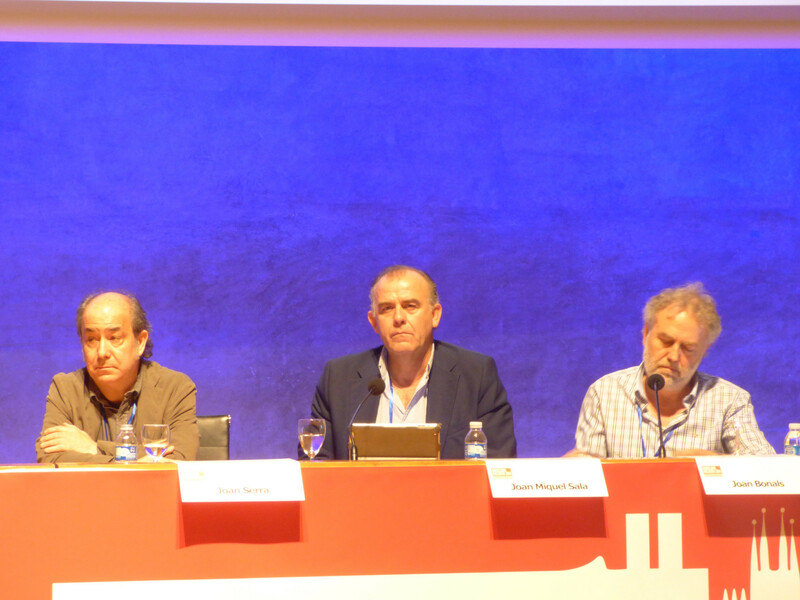 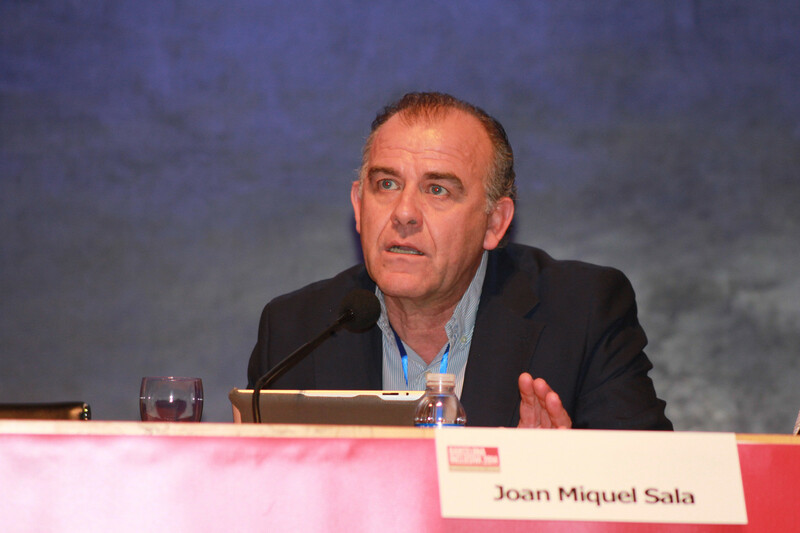 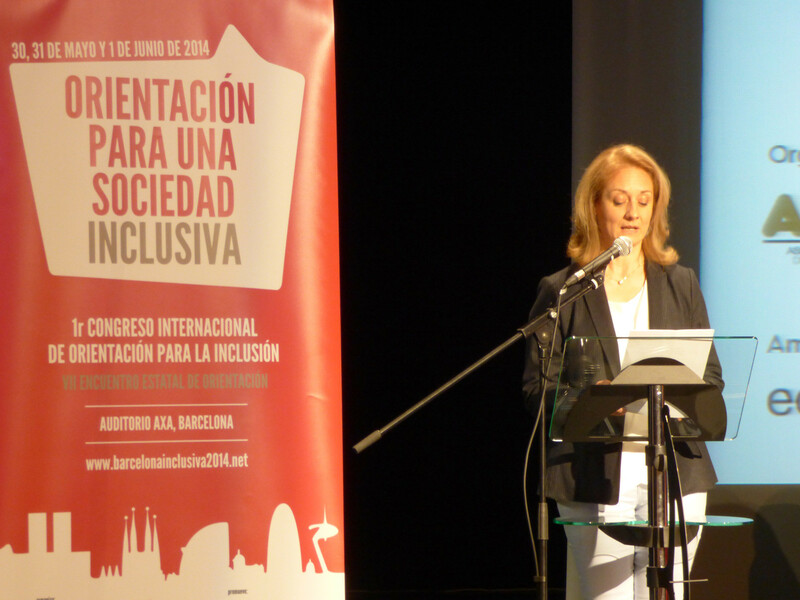 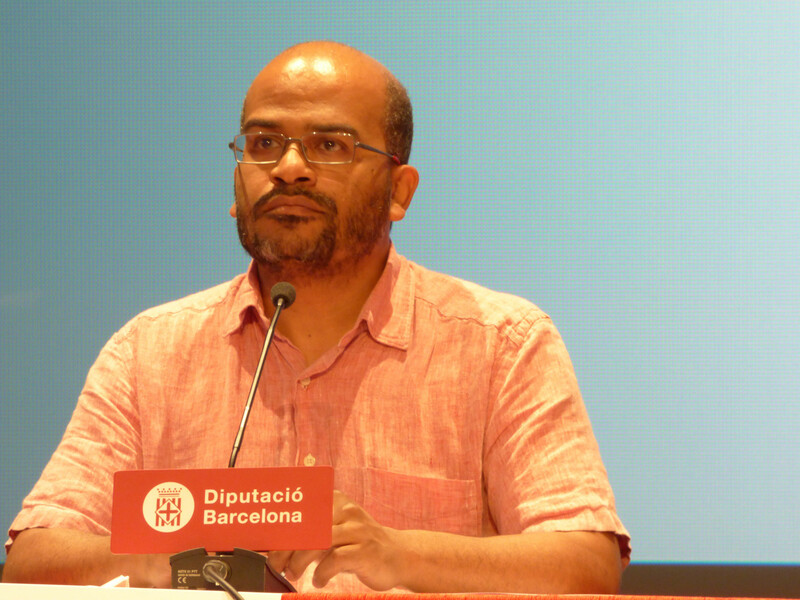 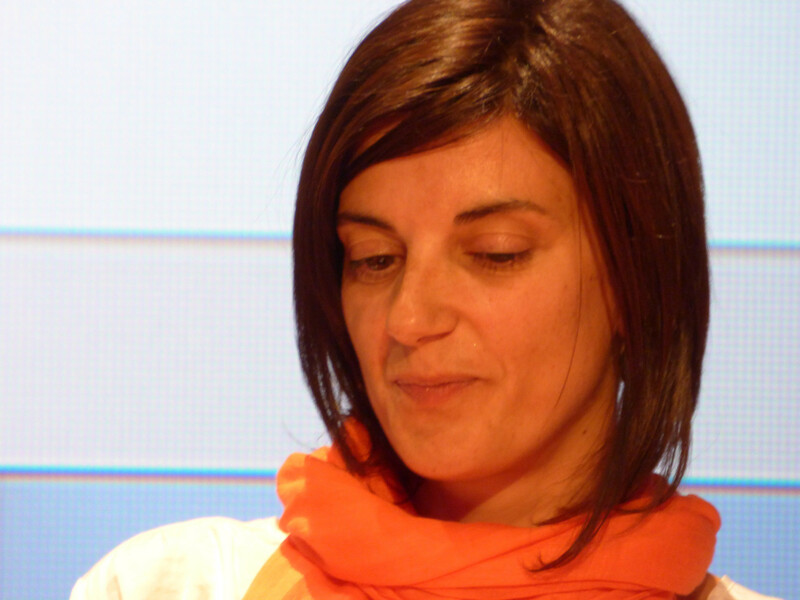 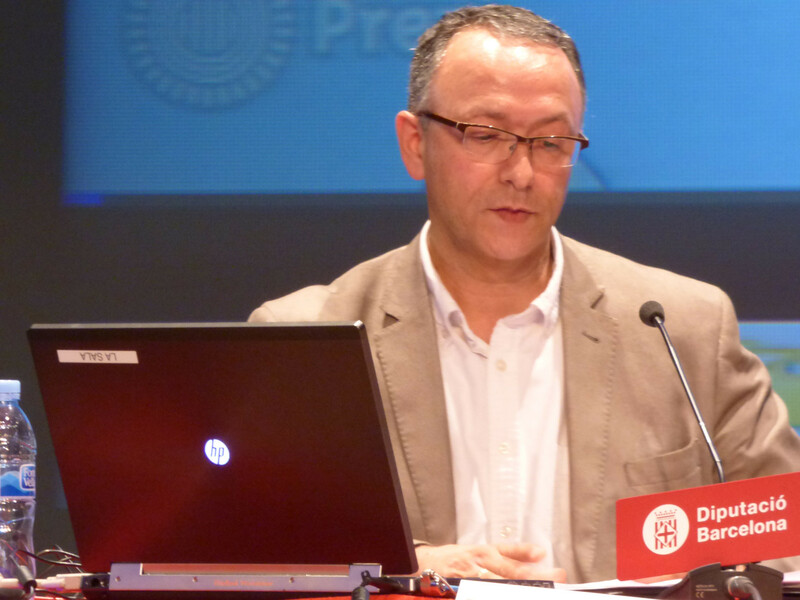 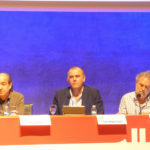 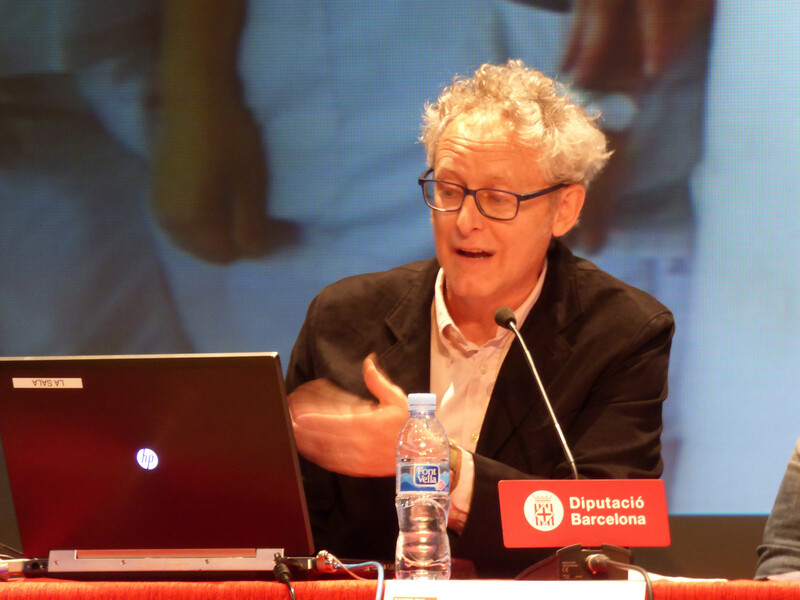 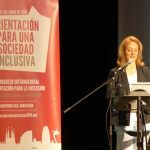 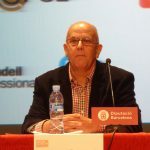 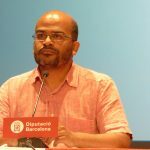 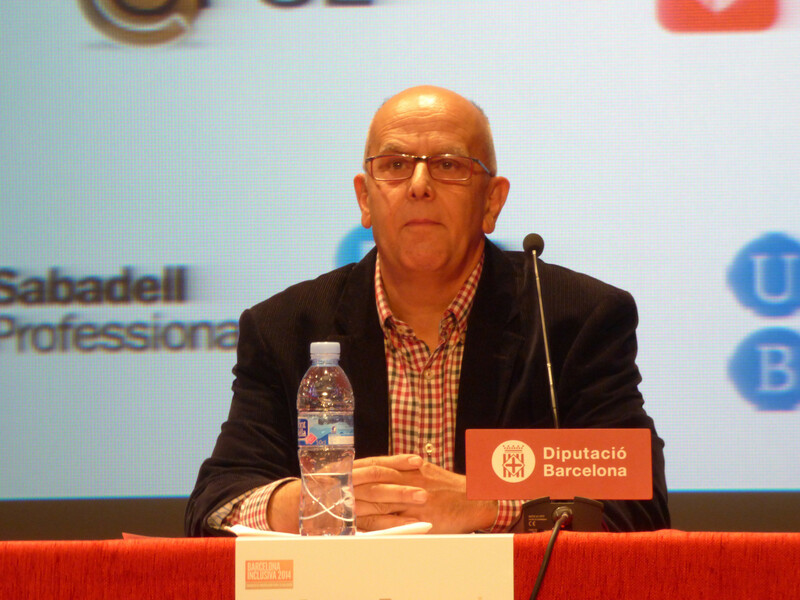 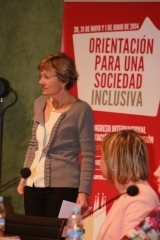 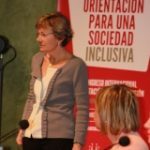 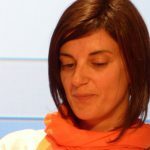 Founding member of the ACIC (Asociación Catalana para la Integración del Ciego), a basic entity that has struggled since the reflection, the vindication and the sensitization to reach and consolidate social integration spaces for 25 years.